If you have recently noticed your combi boiler losing pressure during normal function, then you have come to the right place! Here at Cheshire Plumbers we have been offering expert leak detection services for over 10 years now and we are experts when it comes to identifying and fixing combi boilers. Using the latest technology and our many years of expertise, our highly skilled and professional plumbers can quickly get to the source of the problem to find out why your combi boiler is losing pressure. So, if you notice your combi boiler losing pressure, do not panic, by choosing Cheshire Plumbers, you can rest assured that you will receive a quick and efficient service to find and fix the problem in no time! If You Find Your Combi Boiler Losing Pressure, You May Have a Leak! 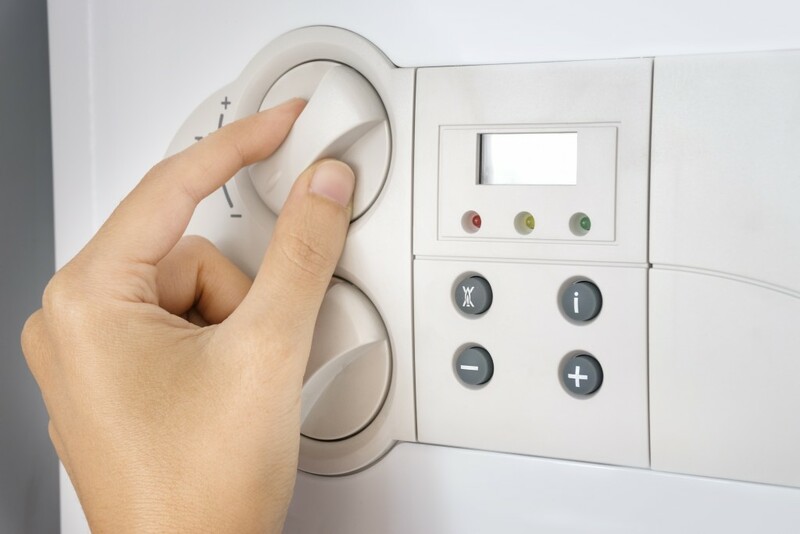 A combi boiler losing pressure can be a sign that you have a leak somewhere in the system, and this can cause problems which can be expensive and difficult to fix if left untreated. On top of this, you can experience an unpleasant increase in your fuel bills and nobody wants that! At Cheshire Plumbers, however, our plumbers can easily detect the reasons for your combi boiler losing pressure, meaning any additional damage is minimised, and costs are kept to a minimum. Using the latest thermal imaging technology, we can pin point the cause of your combi boiler losing pressure and can begin to repair the leak whilst causing minimal disruption. In fact, as this is done remotely with a handheld device, there is no need for invasive and long winded methods such as damaging your walls! For your peace of mind, all our plumbers are also gas safe and OFTEC qualified and are fully insured. From day one, we have been dedicated to offering a professional service at a competitive price, and we’re sure you’ll be beyond impressed! So, if you’re concerned about your combi boiler losing pressure, don’t hesitate to get in touch with our experts today. When it comes to your combi boiler losing pressure, you need to act fast to avoid further damage to your home or property!